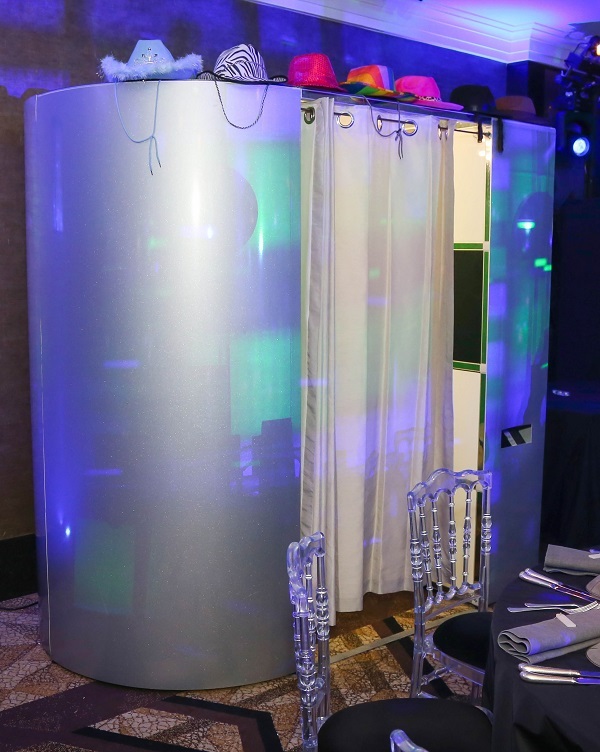 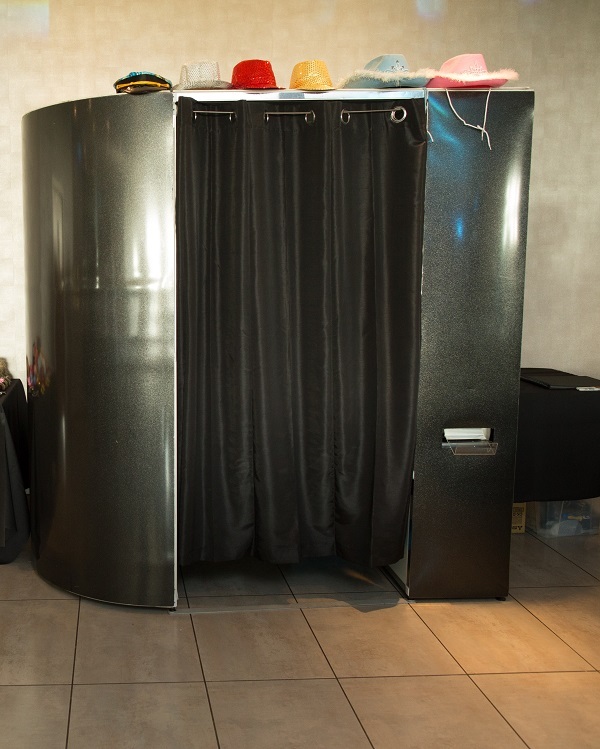 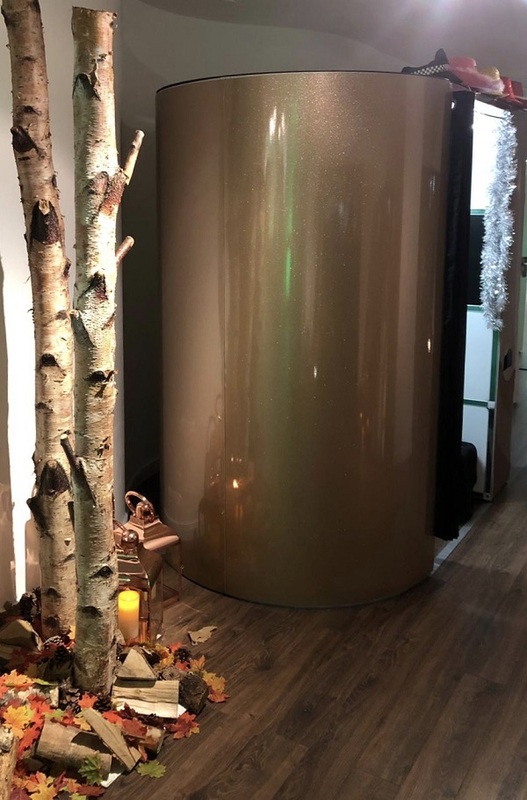 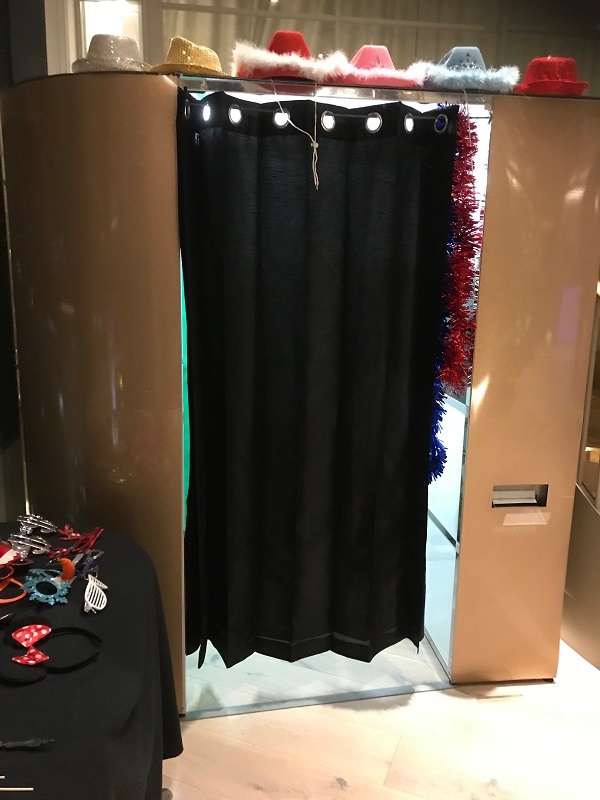 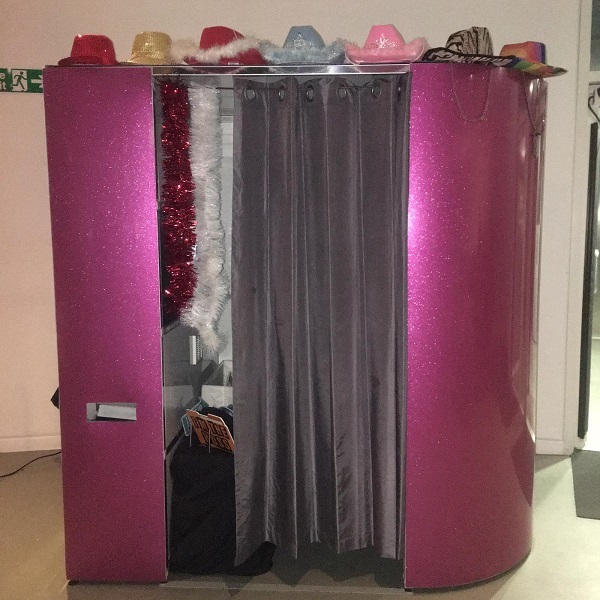 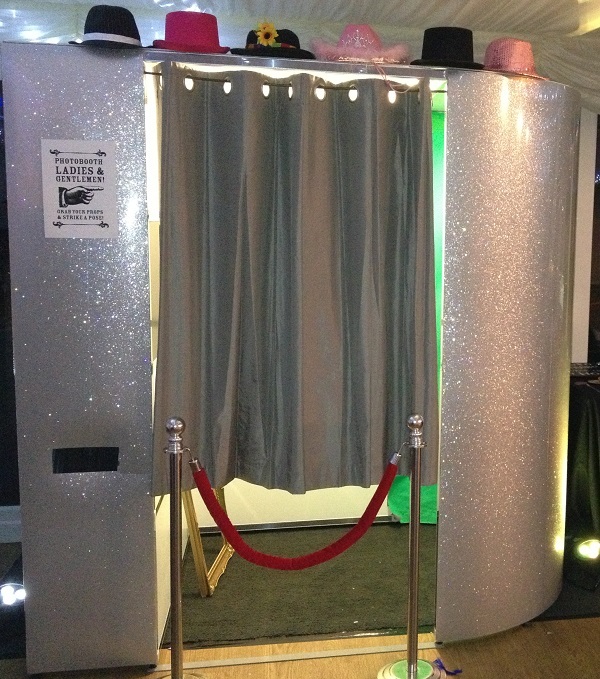 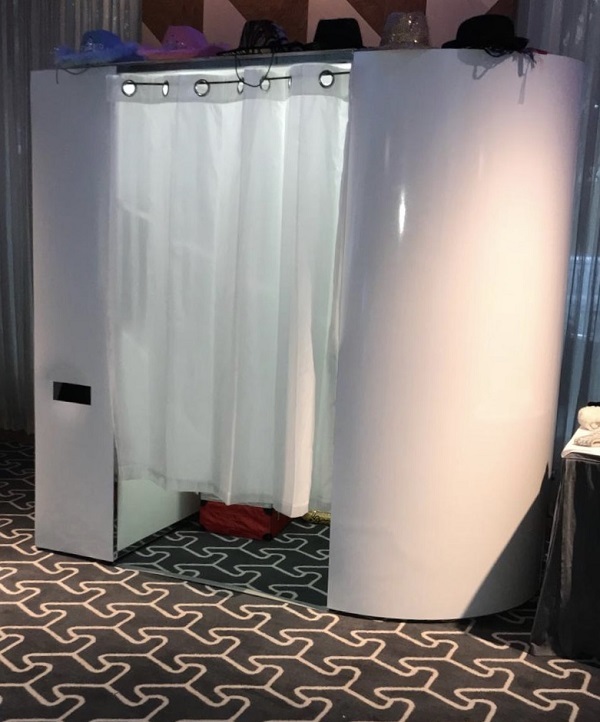 Our most popular Booth is available in silver, black or pink glitter and also plain black. 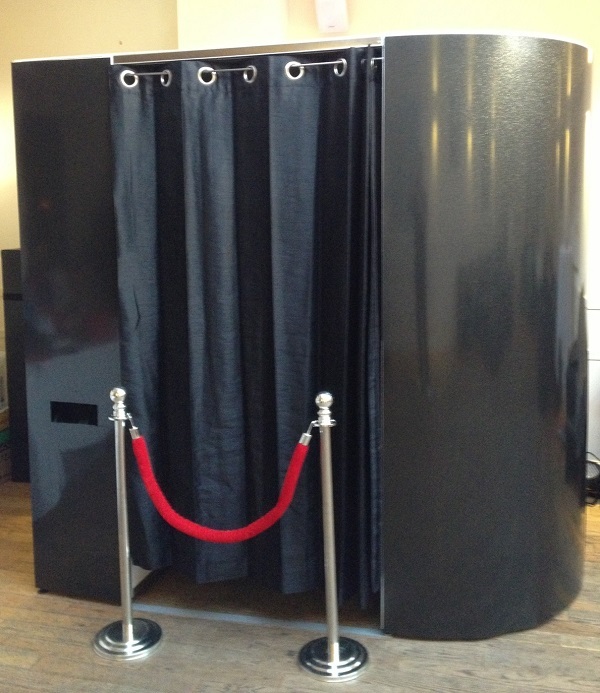 It can hold up to 8 people standing, is wheelchair friendly and has a built in wind machine. 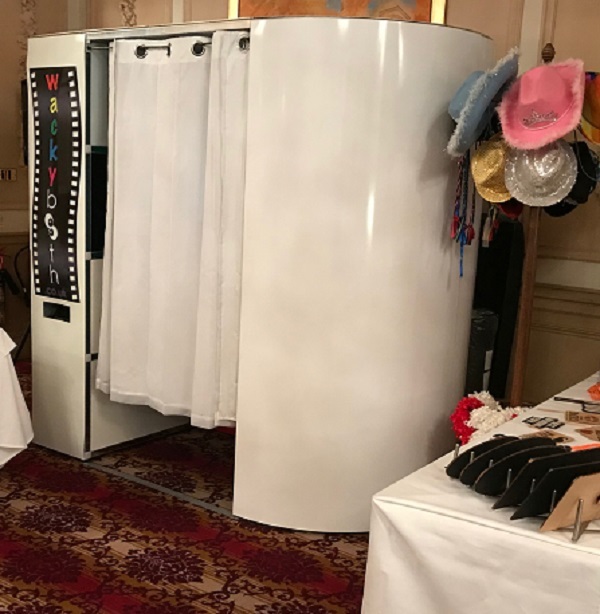 The easy to use touch screen inside allows you to choose from over 30 greenscreen backgrounds in colour or black and white options.